I think I would pick Gates of Thread & Stone, but not sure! 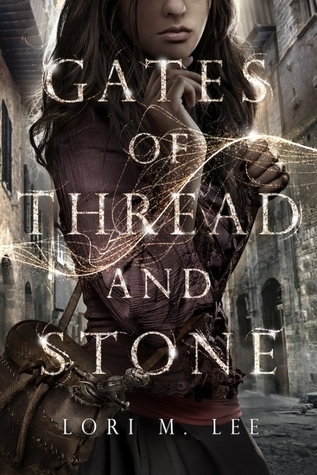 I would love Gates of Thread and Stone. Thanks for the great giveaway! 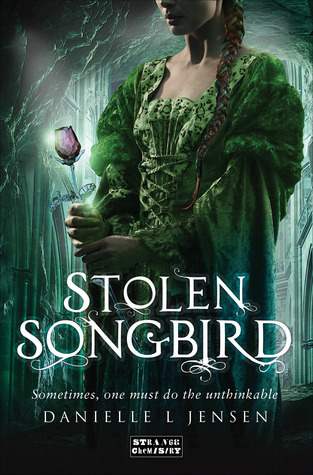 STOLEN SONGBIRD I think thank you. 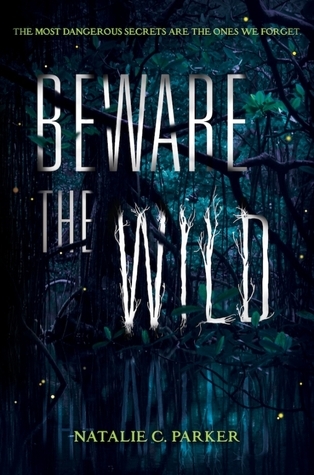 I am absolutely intrigued by Beware the Wild! I think I'd pick Stolen Songbird. 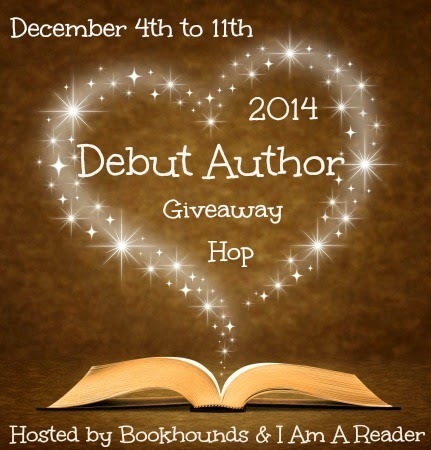 I'd pick Gates of Thread & Stone by Lori M. Lee! 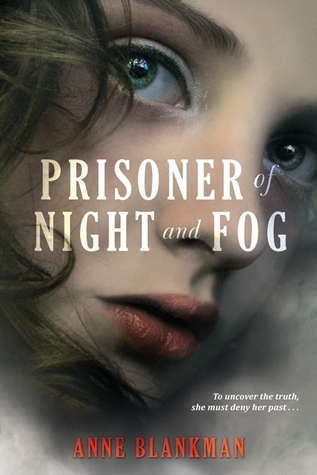 I would pick Prisoner of Night and Fog. Thanks! I want them all but I'll probably go with Gates of Thread and Stone or Stolen Songbird. 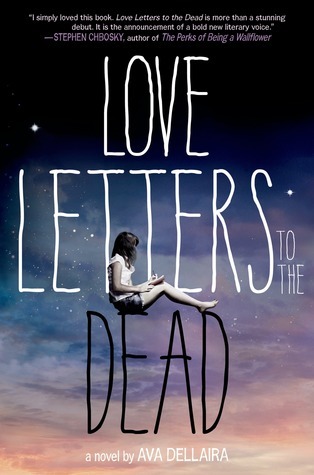 I think I would choose Beware the Wild, as I've really been looking forward to reading it! 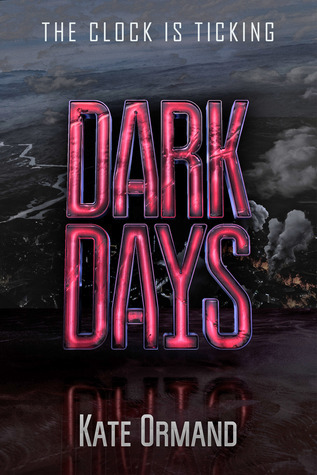 I would choose either Beware the Wild or Dark Days!